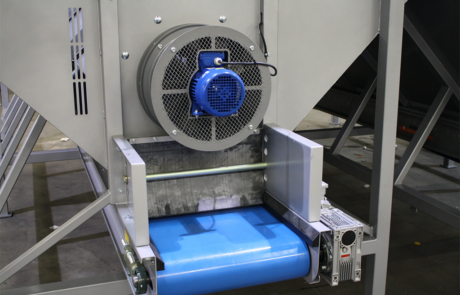 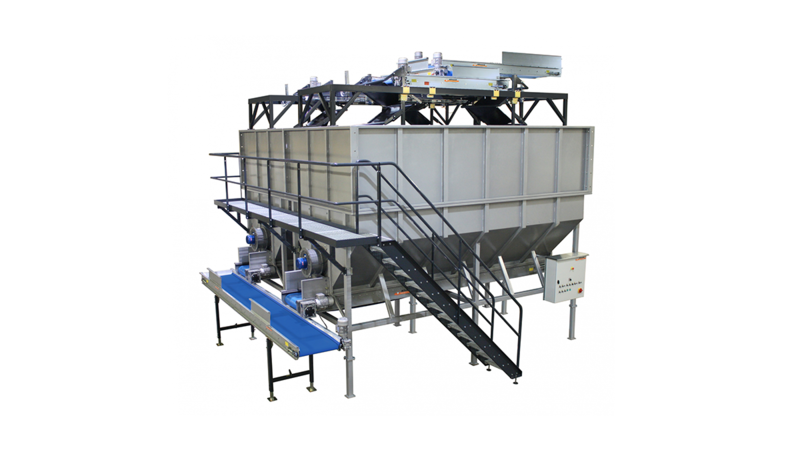 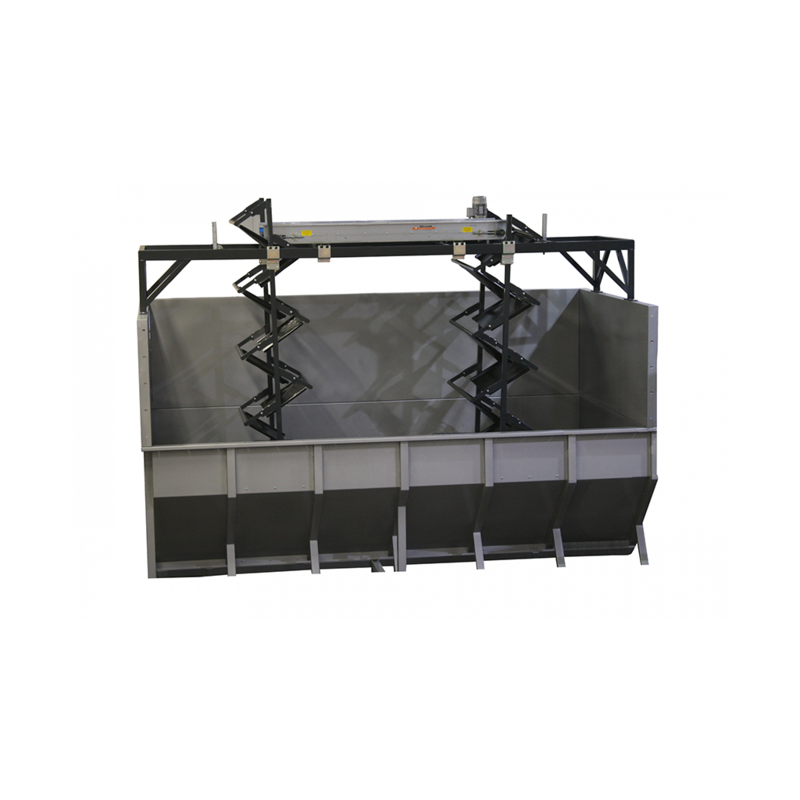 ​​​The Allround VP Storage Hoppers are designed to act as a buffer in a processing line, or between an processing line and a packing line. 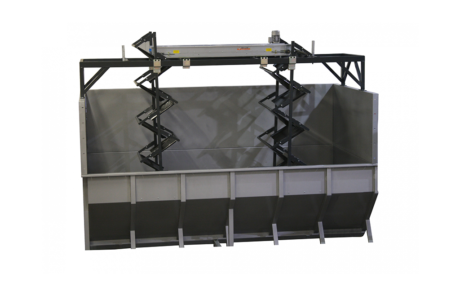 TheStorage Hoppers are designed to be built in segments. 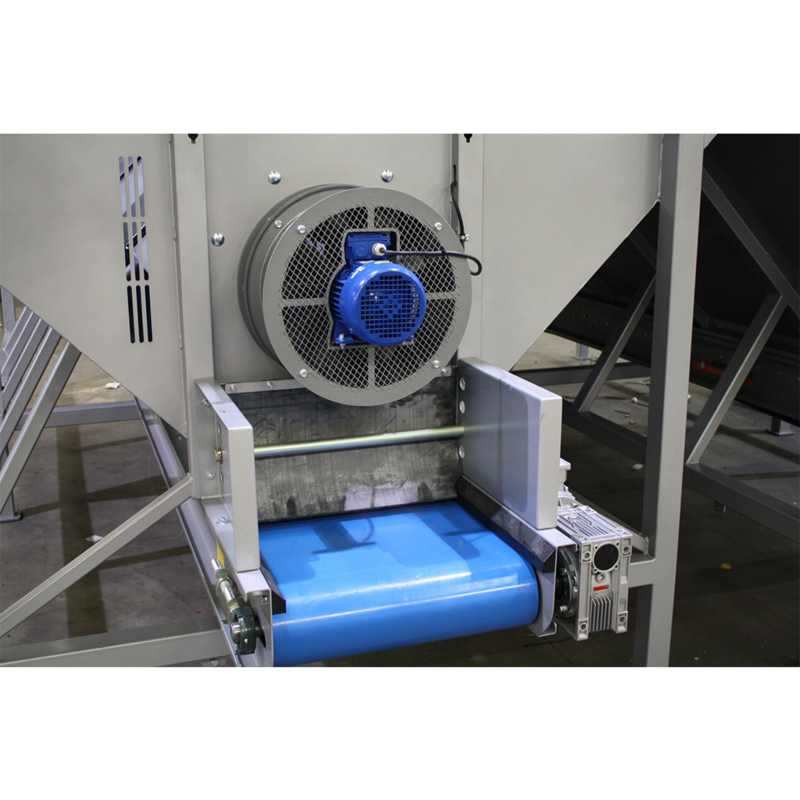 The content of the machine depends on the length and the height of the machine.